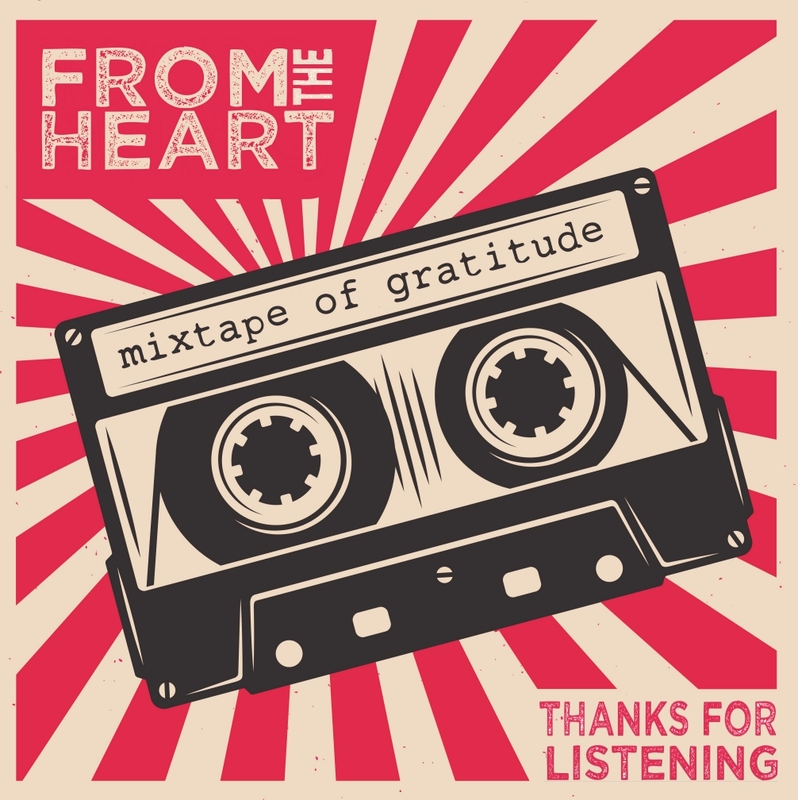 Such a joy to be a part of FROM THE HEART, a month of free audio put together by the extraordinary Xe Sands and Jennifer Conner as a way to say thank you to our listening community! In a land far far away an unusual punishment is imposed by a semi-barbaric king in which the accused must leave his life to impartial and incorruptible chance as he chooses between two identical doors. Behind one door is a beautiful lady, who the accused man would immediately wed after choosing that door, behind the other is a ferocious tiger who is ready for his next meal. Our protagonist has fallen in love with the princess. Upon learning of this forbidden relationship, the king sentences this young man to the choosing of the doors. Meanwhile, the princess has discovered the secret behind the door and signals her lover. But which door does she signal? If she indicates the door with the lady, she must watch the man she loves marry a woman she despises. If she leads the man to the tiger, she must watch him be torn to pieces. What do you think? Which did he choose The Lady or the Tiger? The Lady or the Tiger was first published in The Century magazine in 1882. According to the Encyclopedia Britannica, author Frank Stockton is best known for this short story. This entry was posted in Audio Books, Narration, News, Press, Voice and tagged From The Heart; Frank R. Stockton; The Lady or the Tiger? ; short story; riddle; puzzle; susan hanfield; narrator; audiobooks. Bookmark the permalink. ← Much ado about this Saturday’s reading of…Shakespeare’s Much Ado About Nothing!